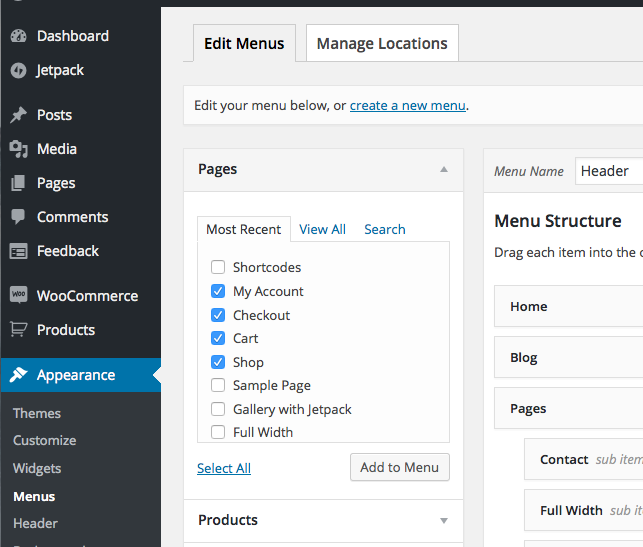 The Culinary Plus theme provides support for the WooCommerce eCommerce system. These are some basic steps to get your online shop up and running quickly. 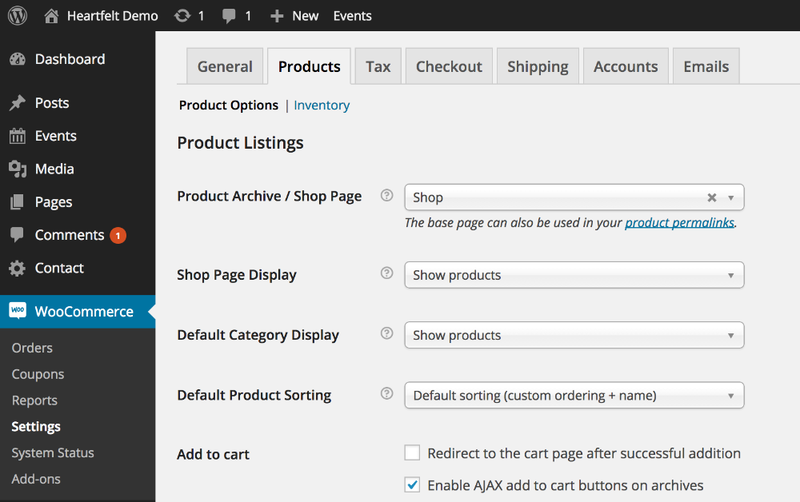 For complete instructions, please visit the WooCommerce site.